Surrey rock titans You Me At Six have been confirmed to grace the main stage at next year's Isle Of Wight festival, alongside the likes of The Prodigy, Fleetwood Mac and The Black Keys. 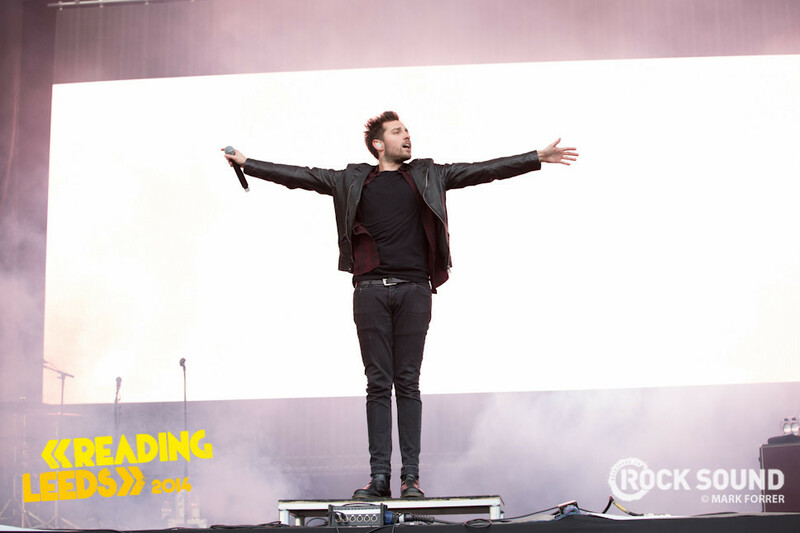 Speaking of their booking, frontman Josh Franceschi has said: “Isle of Wight is a legendary festival that we have dreamed of playing since we started nearly 10 years ago. To play the Main stage alongside bands like The Black Keys and Fleetwood Mac is exactly where we want to be as a band. We will be staying for the weekend that’s for sure”. Isle Of Wight Festival takes place across the weekend of June 11 - 14, 2015. Tickets, full line-up and info can be found at www.isleofwightfestival.com. 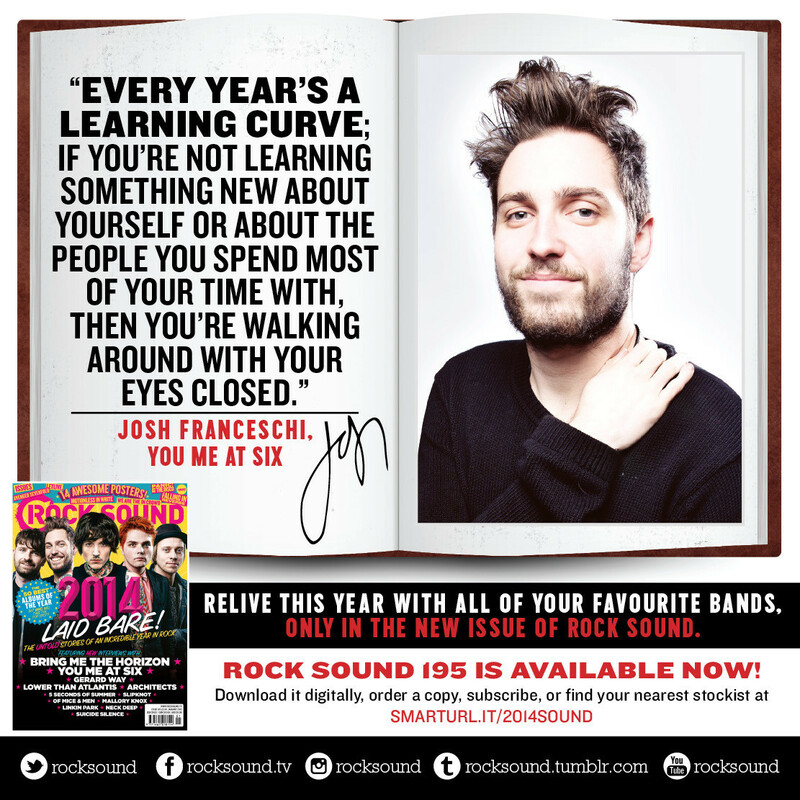 In the latest issue of Rock Sound, YMAS man Josh Franceschi gets real about his 2014, and walks us through some epic career milestones over the last 12 months. Want to read the thing? You can download the mag now, order a copy to your door or pick it up from UK stores TODAY! Find your nearest stockist using this handy postcode checker.